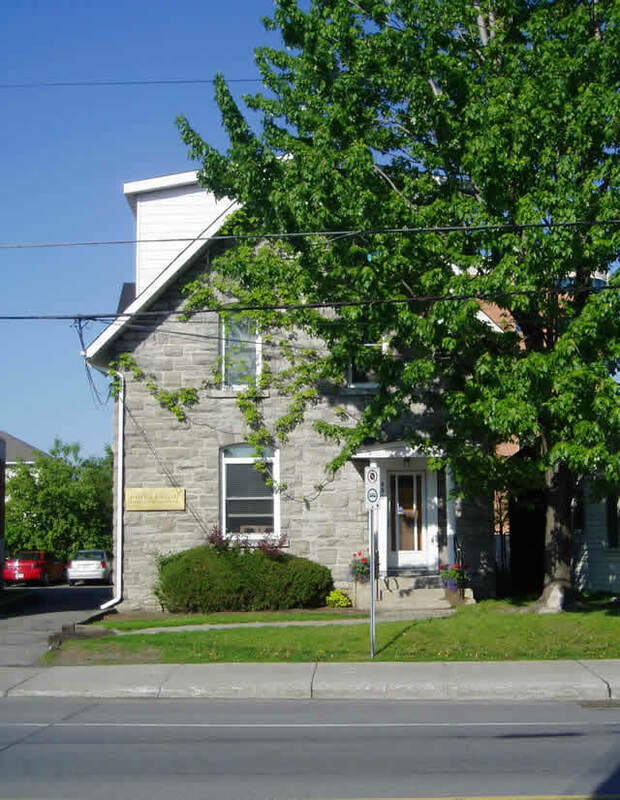 Farber Robillard Leith LLP is located in the heart of the Westboro district in Ottawa and is located in a heritage building over 100 years old. We are located between Scott and Richmond Road, and easily accessible by bicycle, car or OC Transpo bus. We have free on street parking directly in front of our office. By bus, we are located seconds from the transit way and directly on the route of the number 2 Downtown/Bayshore bus. By bike, we are conveniently located near the Ottawa River Pathway/Trans Canada Trail.